If you’ve ever been a part of an internal hackweek, you understand the potential impact of engineers taking a break from their normal duties and concentrating on improving a process or tool that is outdated and inefficient. Coming off of our own internal #tweakweek, we’re especially excited to recreate some of that magic by supporting Box in their efforts to inspire developers to create the next great business app that revolutionizes the workplace. Joining forces with the likes of Sendgrid, Iron.io, Mashery, Parse, TokBox and Firebase, we’ll set up camp at Box HQ, August 11-12 for a weekend of hacking and rethinking business. Click here to join the cause! If you plan on attending, our developer evangelist Joel Franusic will be attending to help teams hack on Twilio. Find him in the red jacket for some coding help and fresh ideas. To offer some perspective on how Twilio is trying to change the business world, attendees will hear from our CEO, Jeff Lawson, who will talk about his vision of enabling developers to build the future of business communications. Twilio will also have some alumni in the house. Helping judge the hackathon is our former Director of Marketing, Danielle Morrill, who is now the CEO of Referly, a platform for recommending anything on the internet. In addition to being part of a redefining movement, participants will have the chance to score some killer prizes, including an iPad, a Kindle Fire for the best use of the Twilio API and a $2,500 Amazon gift card + Seat Box Enterprise Account for life for best in show. Looking for some ideas? Check out this hack which recently won our Box developer contest prize. Record voice comments and attach them to any document stored in a Box account. 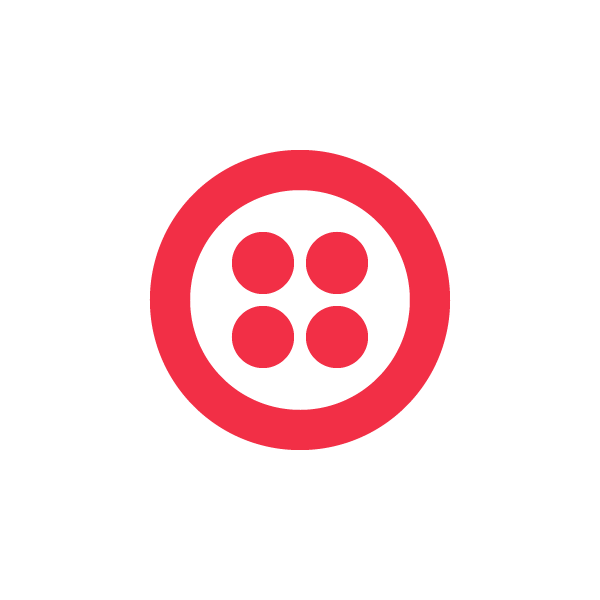 Twilio developer, Timothee Boucher, used Twilio Client and the Box API to make it extremely easy to leave voice comments and attach them to any doc in a Box account. Find the source code here on GitHub. To follow along with this weekend’s action, use the hashtag #redefiningwork. Hope to see you there!